SKU: V20. 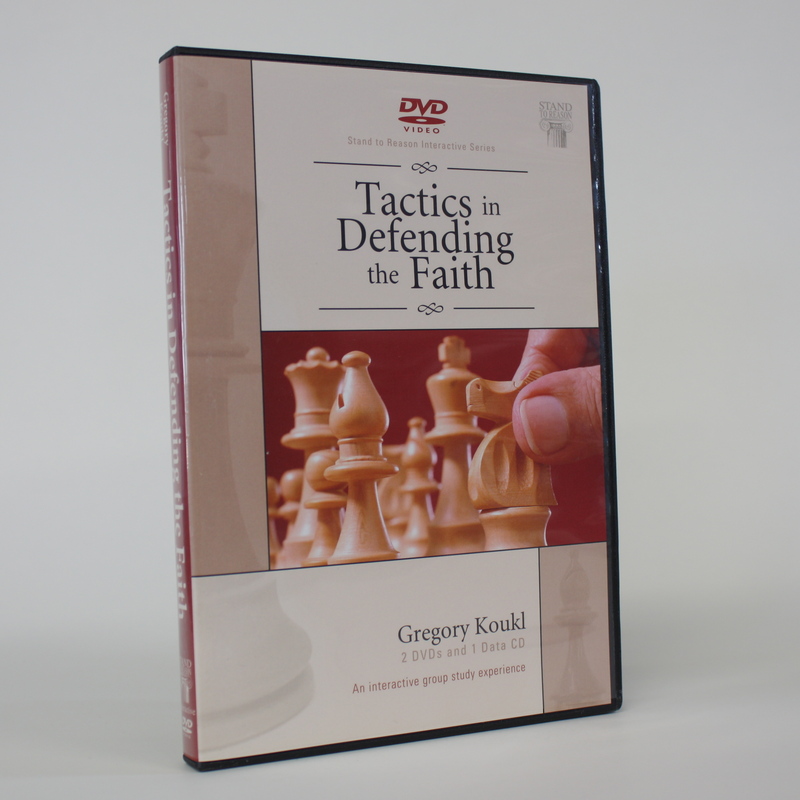 Categories: Apologetics, Videos. Tag: Stand to Reason..
Are you tired of finding yourself flat-footed and intimidated in conversations about your faith and values? Do you want to increase your confidence and skill in discussions, no matter whom you’re talking to? Then Tactics is for you. And you can help others learn the material by using this unique interactive training tool. Included are six one-hour interactive sessions on DVD with discussion, role-playing, self-assessment quizzes, recall exercises, memory tools, games, and competition. Comprehensive leader and student manuals are included in PDF for printing and copying. 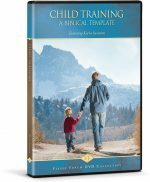 And when you learn the material well enough to teach this course without the DVD, use the PowerPoint slides included on the data CD. 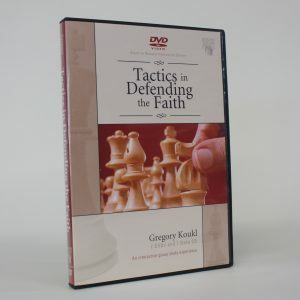 You will have everything needed to teach or facilitate a group to be stronger and better equipped to skillfully present their faith and the reasons why Jesus Christ is the answer.